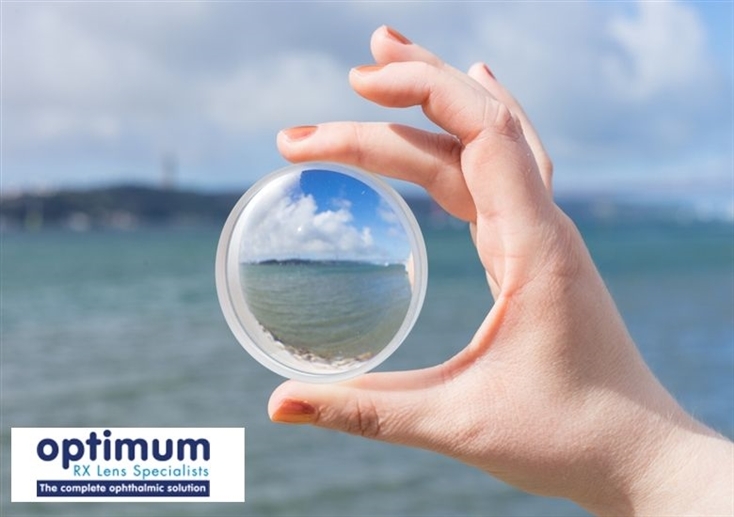 When RX Lens Specialists Optimum Coatings decided to upgrade their current phone system with a feature rich internet telephony platform, they wanted a telecoms company they could put their trust in to deliver a high quality, hassle free service the same as they provide for all their clients. Having considered options available, Optimum Coatings chose to work with Preston based Telecoms Company Tech Advance to supply and manage the upgrade. Having worked with Tech Advance previously, Optimum Coatings had complete confidence that they could deliver the right solution at the right price and were always on hand if needed to offer them “optimum” advice. • Improved efficiency for incoming call handling through new functionality. • Professionally recorded telephone call greeting messages and announcements. • Improved cordless telephone working. • Additional network cabling for phones and computers. Having evaluated the business needs of Optimum Coatings Tech Advance got to work to find the best possible system for the business at the at the lowest possible cost. After considering a number of different manufacturer’s products it was the Avaya IP Office system that Tech Advance decided was the best solution to meet all of Optimum Coating’s business needs. They upgraded their older Siemens telephone system to the new Avaya IP Office system and extended their network cabling to provide additional sockets for the phones and computers. The solution qualified for Interest Free purchase backed by the manufacturer which allowed them to spread the cost over 30 months without any interest charges at all.